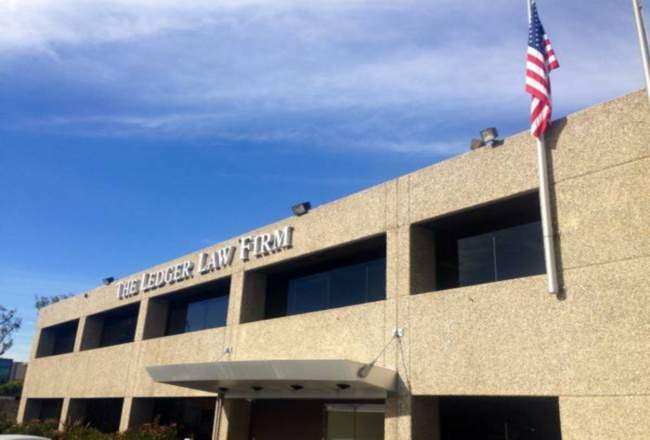 The Ledger Law Firm has long served the state of California with outstanding legal representation from its Newport Beach headquarters and additional local offices throughout the state. Today, The Ledger Law Firm is proud to announce it is opening its Rancho Mirage headquarters to provide exemplary personal injury representation to the residents of Rancho Mirage and Riverside County. When a personal injury victim’s injuries are caused by a negligent party or parties, California law says that the victim is entitled to recover financial compensation. Given the size of California, it is perhaps no surprise to learn that California is a leading state for car accident injuries and fatalities. 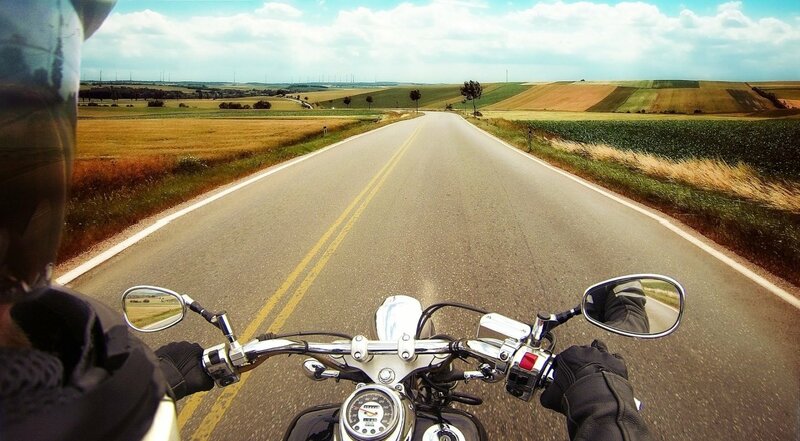 According to data from the NHTSA, California suffered from an estimated 3,602 traffic fatalities in 2017. And, in 2015, California’s Statewide Integrated Traffic Records System (SWITRS) reported that an estimated 254,561 people were injured in motor vehicle traffic collisions. All told, this amounts to literally hundreds of thousands of personal injury victims in California from car accidents alone. With our expansion and opening of the Rancho Mirage headquarters, we now have the ability to represent Rancho Mirage personal injury victims who are legally entitled to compensation because of an accident and injuries caused by someone else’s negligence. At The Ledger Law Firm, we have earned a national reputation for helping personal injury victims recover the compensation they are owed. We aim to maximize your compensation and financial recovery by conducting a thorough, fact-based investigative inquiry and applying the facts of your accident to California negligence law. In the majority of personal injury cases in California, no cap or limit is placed on the compensation you can receive, which is why we fight to make sure you receive a fair settlement offer that fairly reflects the harms you have suffered. We are proud to say that deserving accident victims have recovered millions in compensation after choosing Ledger Law for legal representation. We look forward to making a difference in the lives of Rancho Mirage personal injury victims as well. If you or a loved one has been injured in a Rancho Mirage accident, you can now reach out to the team at Ledger Law and receive a free case evaluation with an attorney at our Rancho Mirage headquarters. We look forward to discussing your case and developing a decisive plan of action that will protect your rights as a plaintiff and pursue compensation for your accident injuries. Contact us online today for a free case evaluation to speak with a Rancho Mirage personal injury lawyer about your case today.